Introducing our first-ever South Bay Lunar New Year Jerseys, which we'll take the court in this Friday, February 8th at the @UCLAHealthTC. 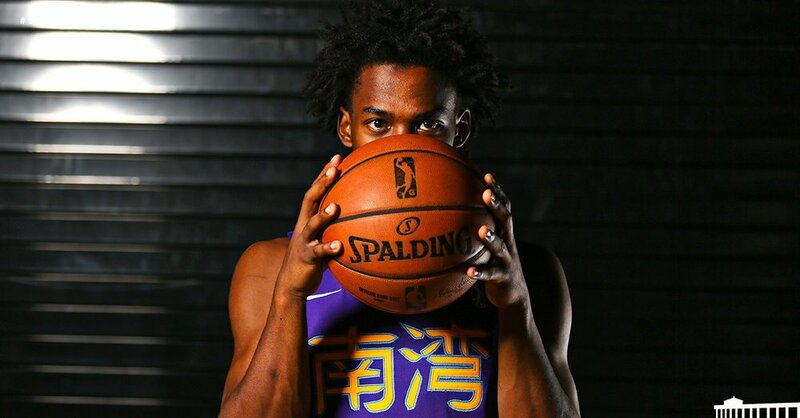 The South Bay Lakers, the official G League of the Los Angeles Lakers, have revealed their special edition Lunar New Year uniform. 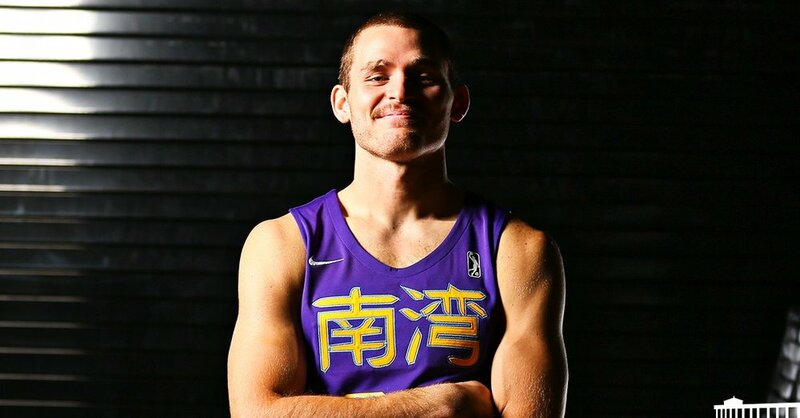 The purple jerseys feature Chinese letters across the chest in gold with the players numbers underneath. On the bottom front of the jersey we see sponsor logo Wish while Chinese American Museum is found on the bottom back of the jersey under the player’s name. More details are found throughout the uniform that pay tribute to the Lunar New Year.